Although there are ways to lower health care costs when someone doesn’t have coverage, check out the multiple resources I have gathered to help people when they are sick; it is ideal for people to have some form of coverage. 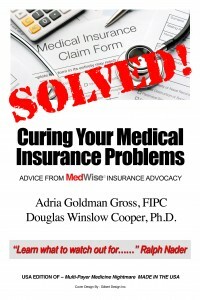 For more information on how to lower medical bills, understand how to negotiate denied medical coverage for care, rules for Medicare and NYS Surprise Bill and more come to my next workshop with the NY City Library system, no registration required. 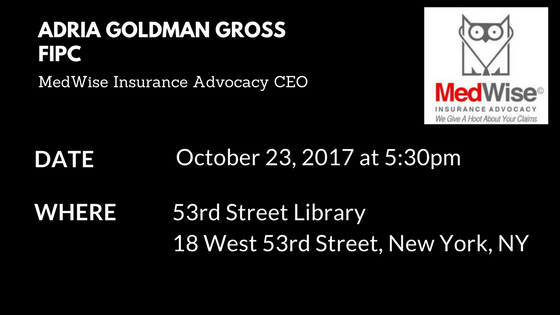 There is a lot of talk about insurance changing from the Affordable Health Care market place to something else… but that is just it; it is a lot of talk. Health insurance requirements and plans will not change until well after the enrollment period for the new year and people missing the enrollment period over talk of a change will be catastrophic for personal medical bills. Being enrolled in an insurance plan is still the surest way to protect yourself and employees from the outrageous costs that can accumulate when medical services are needed. 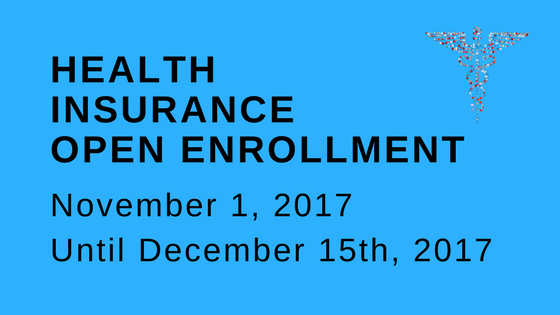 For 2018 open enrollment runs from November 1, 2017 to December 15, 2017. This is a very narrow window of time to enroll and it is during one of the busiest times of year. It is half the length of time that it was last year when the previous administration promoted the sign-up period. Furthermore, the current administration will spend $10 million on promotions during open enrollment season this fall, compared to $100 million a year ago according to the Centers for Medicare & Medicaid Services. It will focus on radio and digital ads, as well as email to existing enrollees. Health insurance navigators that help sign people up for health insurance are also suffering from a 41% cut in funding. The shortened enrollment period and reduced advertising will lead to people missing the deadline and losing coverage or going yet another year without coverage.